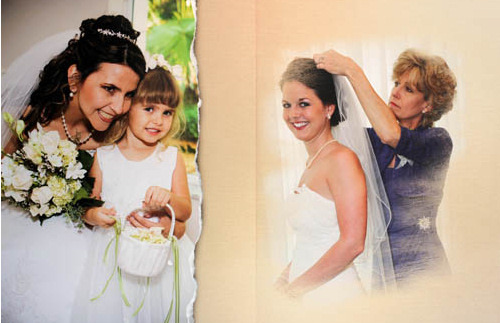 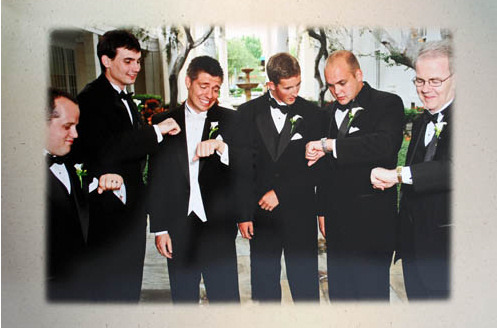 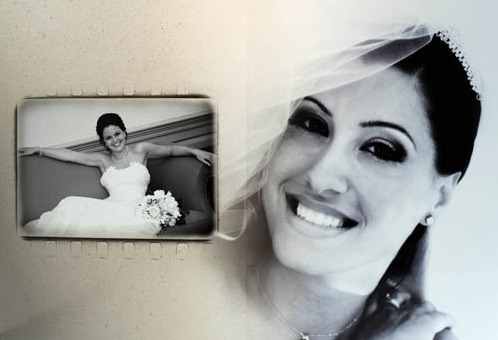 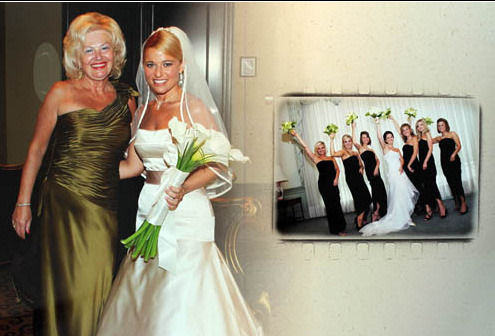 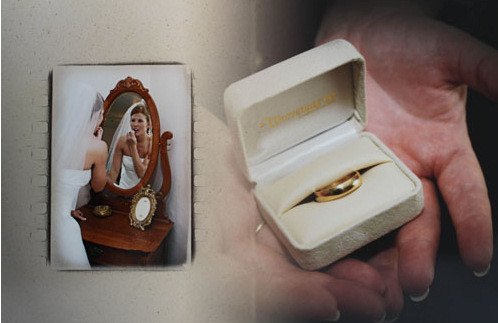 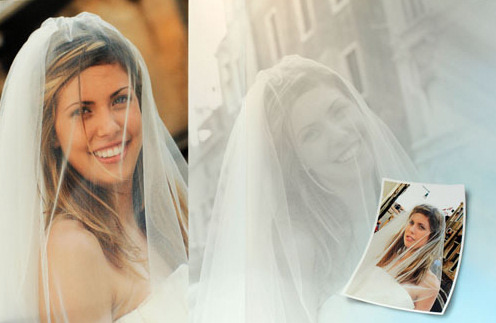 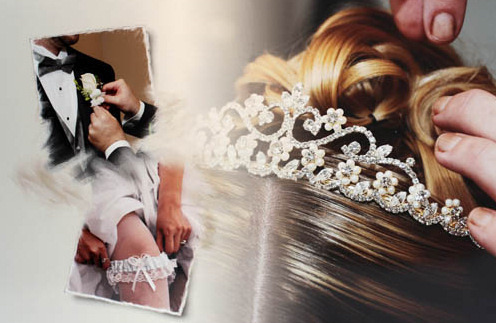 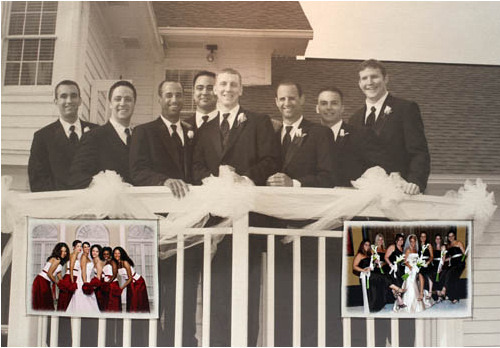 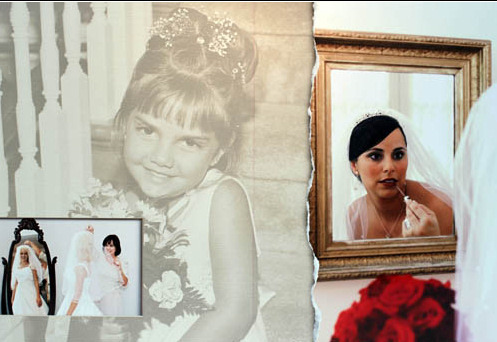 So now that your wedding day is over we can provide you with your wedding book so the memories can last a lifetime. 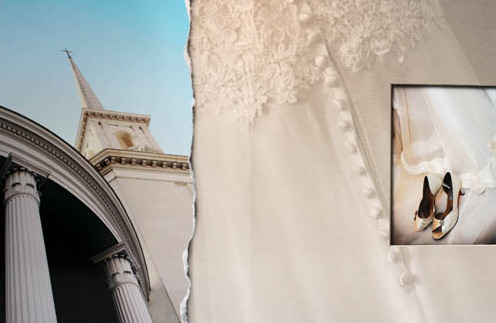 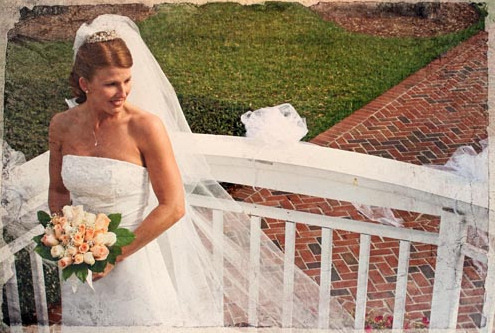 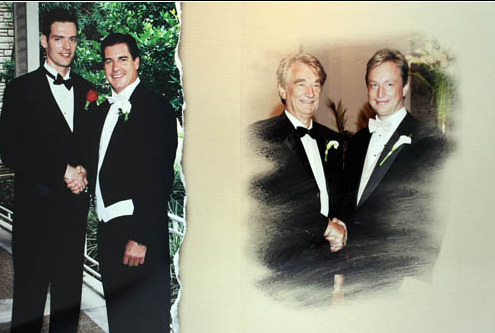 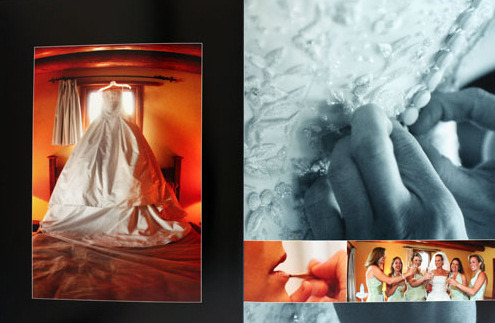 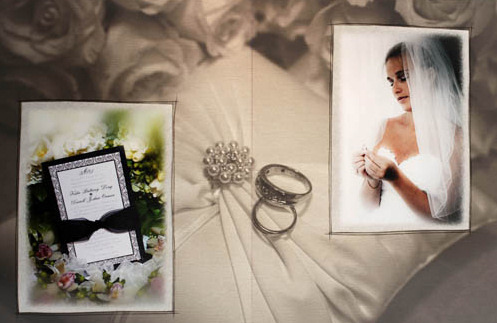 Click on the sample pages of one of our wedding books. 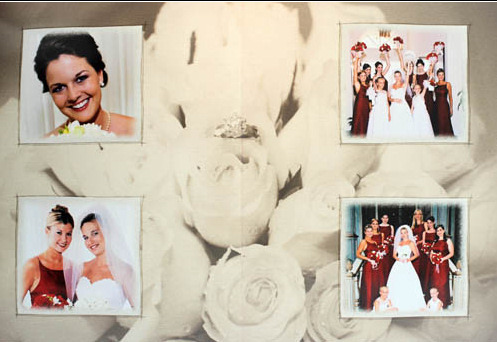 Click on the photos below to view. 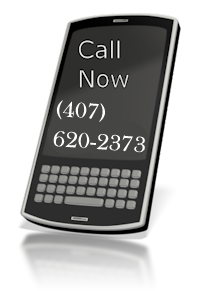 Use >> to advance to the next image or simply click on the photo to stop.